This is for the male header. 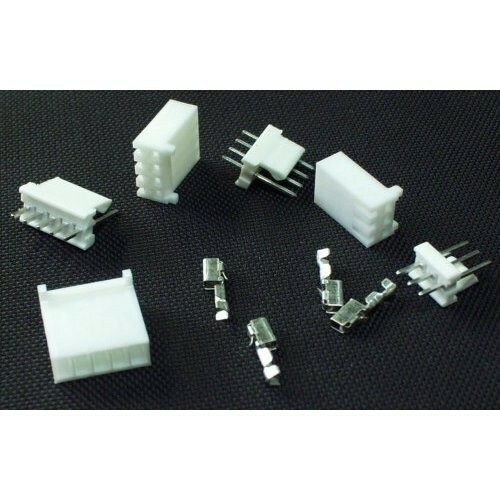 Be sure to order the housing and crimp pins! Pins have standard .1" spacing.